Shepherd University’s Department of Music aspires to continue to offer the highest-quality educational experiences for our students, while serving as a resource of cultural enrichment to our community. We embrace our tradition of molding young people—many of whom are first-generation college students— into competent, inspiring leaders who carry their experience beyond our region across the nation. Please consider supporting our commitment to excellence in education in becoming an All-Steinway School. 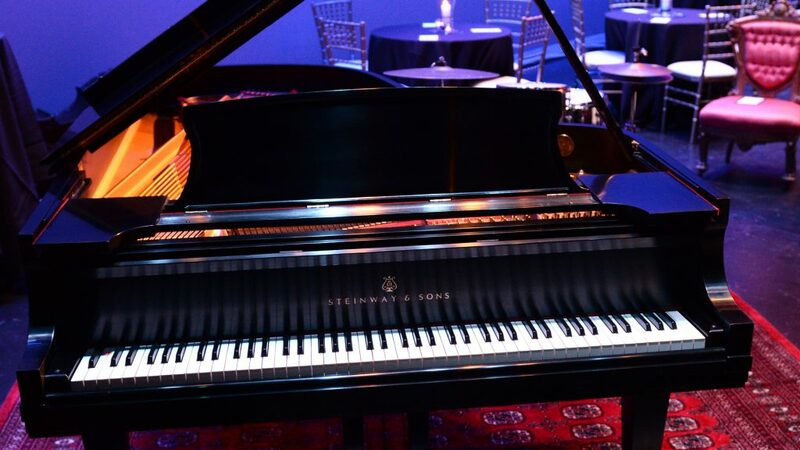 The All-Steinway School designation is given to an institution directly by Steinway & Sons through the meeting of several requirements and expectations. This $1+ million campaign will give Shepherd University the distinction of being one of only a few schools in the region with this prestigious title.